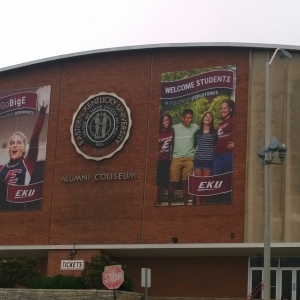 "EKU and Richmond will always be my home away from home. 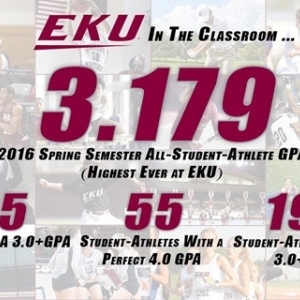 I am truly grateful and blessed to be a student-athlete that represents this university. 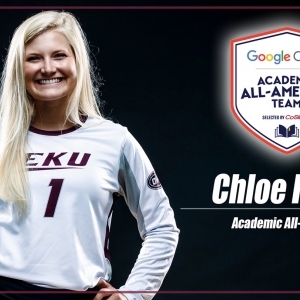 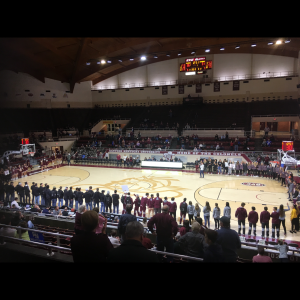 RICHMOND, Ky. – The third annual Colonels' Choice Awards, presented by Enterprise Rent-A-Car, will be held Sunday, May 6 at the EKU Center for the Arts. 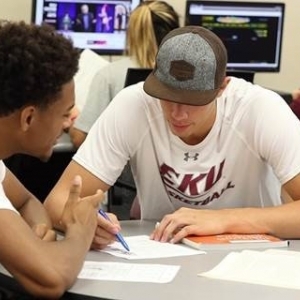 The Chad Bratzke Student-Athlete Academic Success Center serves all student-athletes as a comprehensive academic resource center.